Really, why not? I am not a religious person (at all), but I’m interested in tradition passed within my wife’s family. We gather with her parents and some friends every major Jewish holiday. And, of course, wear kippot on these occasions. I’ve printed it and tried to cut and sew leather pieces together to get something one can call a kippah. The result was a bit disappointing – the structure didn’t appear to take a domed shape like it should. And the result was much better. 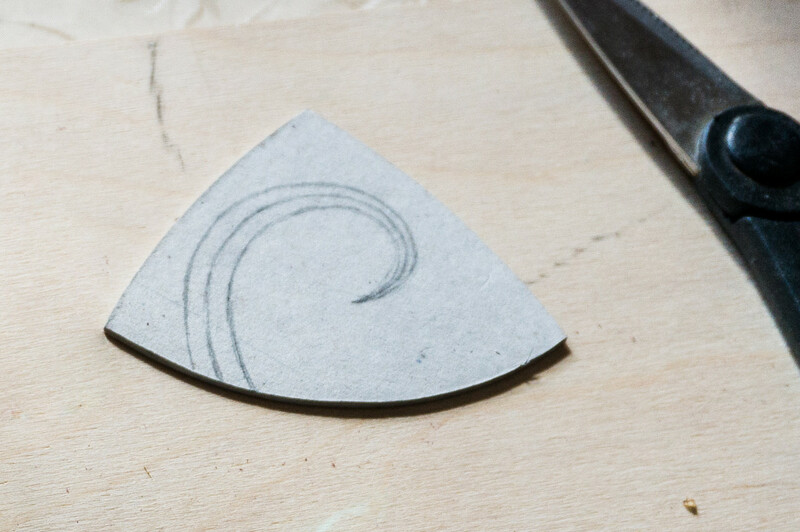 For the second try I have made some cardboard templates to cut four pieces for a future kippah and to gild the leather. It went not so well – you can see it is a bit square. Anyway, I had fun distracting myself from my bookbinding tasks while still working with leather. I plan to continue with kippot in the days to come. With an updated cardboard pattern and even more patterns (e.g. 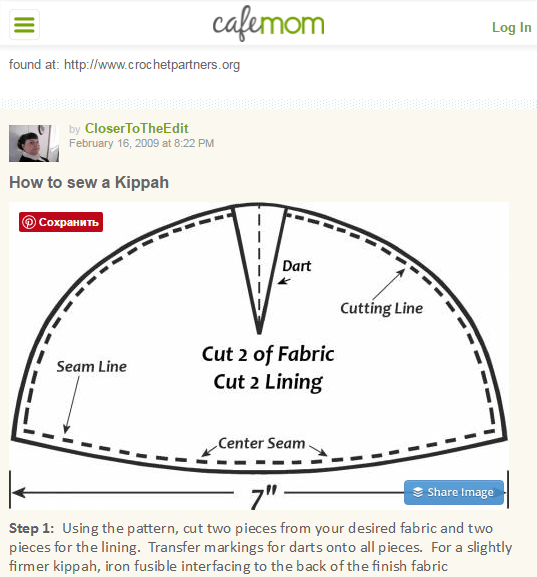 to sew a kippah from six pieces of leather).